Valmor provides investors with an opportunity to invest indirectly in mortgages in the mid-tier lending markets, which Valmor believes present a significant opportunity for short-term, customized loans to experienced borrowers who often require faster execution and more flexible terms. 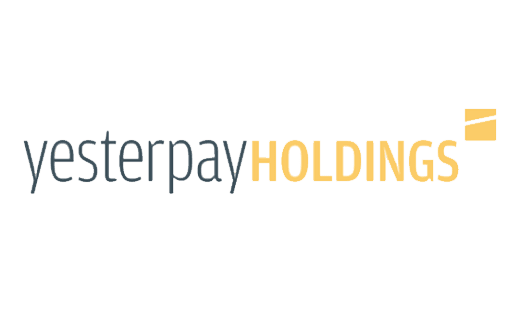 Yesterpay allows qualified investors to purchase bonds and invest indirectly in invoice factoring. Yesterpay offers fixed rate one-, two- and three-year unsecured bonds that are tax-deferred-plan-eligible to residents of Alberta and British Columbia. Yesterpay’s bonds are supported by income-producing assets from CapitalNow. 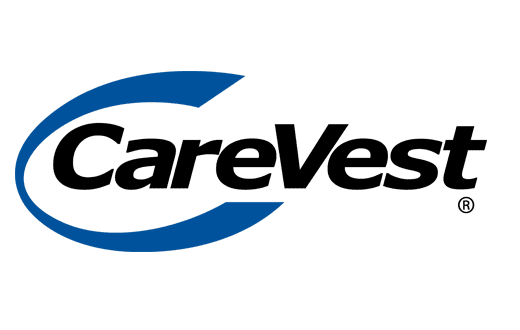 CareVest® Blended MIC Fund Inc. (CV Blended MIC) has been created to acquire and maintain a portfolio of mortgages that preserves capital and generates returns in order to pay distributions to shareholders. The above investments are only directed to residents of Alberta or British Columbia. 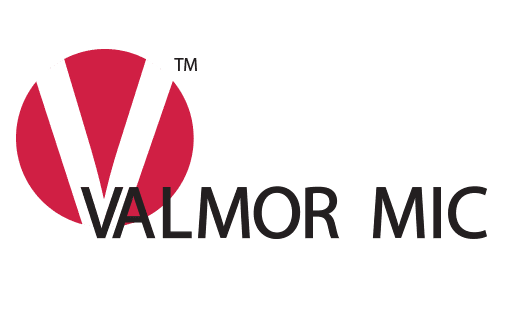 *Target per annum paid to investors net of the fees and expenses of Valmor™ MIC per Offering Memorandum of April 27, 2018. **Effective annual yield shown is net of fees on a 3-year bond with interest compounded monthly and paid on maturity. This is for information purposes only and is not an offer to sell or a solicitation of an offer to purchase any security. Any offerings of securities will be conducted in specified jurisdictions using offering documentation prepared in accordance with applicable law. You should read those offering documents before making any investment decision as they will contain required disclosure regarding the offering terms, risks, conflicts of interest, forward-looking information and other disclosure relevant to making an investment decision. All information provided herein is subject in its entirety to the information provided in the applicable offering memorandum. Investment opportunities available through CVC, an exempt market dealer registered in Alberta and British Columbia, are only suitable for investors who are qualified to purchase the securities, are familiar with, and have the ability and willingness to accept the high risk associated with private investments. Targeted yields are forward-looking statements involving known and unknown risks, uncertainties and other factors which may cause the actual results to differ materially. The targeted yields are not guaranteed and should not be unduly relied upon. Neither CVC nor the issuer undertakes any obligation to update or revise any forward-looking statement, except as required by applicable securities law. Past performance is no guarantee of future performance and prospective investors should consult with their legal and financial advisors prior to investing.